Private William Alfred EdgingtonThank you to Mickleham and Westhumble Local History Group for allowing Dorking Museum to publish their research. Thank you to Jane Anthony from Dorking Museum for additional research. William Edgington was born on 15th September 1889 in Mickleham, Surrey. He was the brother of Henry. William attended the village school leaving in 1903. 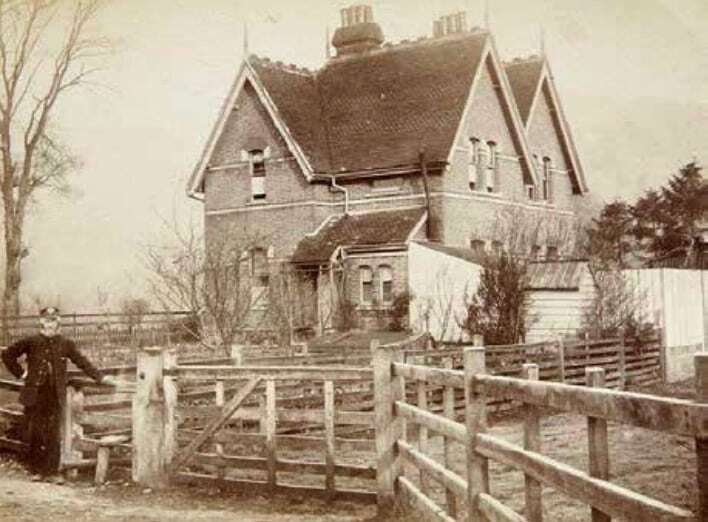 Although William was listed as living at his parents address at 2 Railway Crossing in both the 1891 and 1901 census. On 7th July 1911, William travelled from London to Adelaide on the ‘Osterley’, one of the Orient Line ships. He gave his occupation as labourer. Between 1912 and 1914 William was working as a general servant and waiter on the TSS Demosthenes, one of the Aberdeen Line steamships which covered the route between London, South Africa and Australia. William was awarded the 1914/15 Star, the British War Medal and the Victory Medal. For more information on William’s family history, see Henry Edgington.